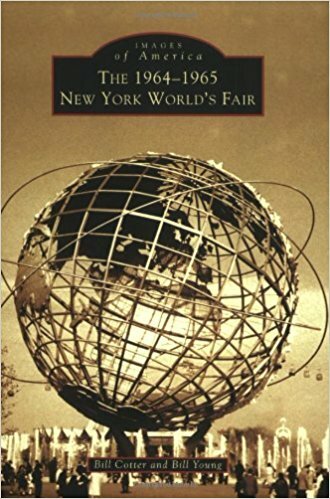 This book has some great photos from the 1964 World's Fair, including the pavilions, monuments and even the transportation used there. Each photo is almost a window into what it was like to be there. very interesting background on the fair too, although by no means very deep. It probably could have used more photos of some of the exhibits and a map might have been helpful, but overall a great book. Very good supplement if you are reading other material on the World's Fair.